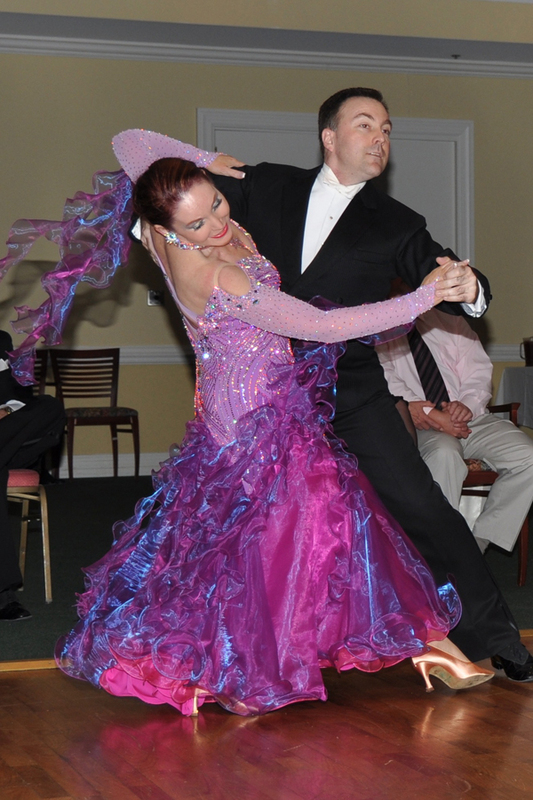 Blogs… | The leader in Ballroom dancing! | The Leader in Ballroom Dancing… Blogs… – The leader in Ballroom dancing! Starting Monday, July 3rd at 7:00pm another fun 8 week Beginner I Class to start you off on learning how to ballroom dance! This class is designed to take you around the room in one hour from walking to dancing! It is fun and dances covered are the Foxtrot, Merengue, Hustle and Cha Cha Cha. A perfect combination for those hot summer parties. The cost is only $80pp, but you must RSVP ahead of time! Call Susie at 585-503-7087 to hold your spot and call for directions. Location is Boulder Creek Ballroom. Dress casually and bring a smile.